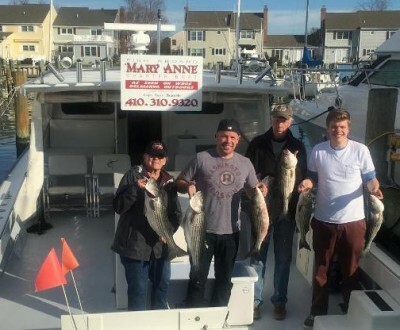 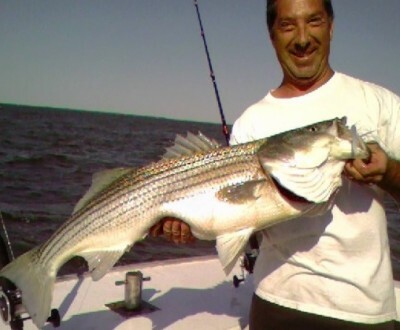 Half- and full-day fishing charters for up to six; captains with more that 50 years experience fishing on the Chesapeake. 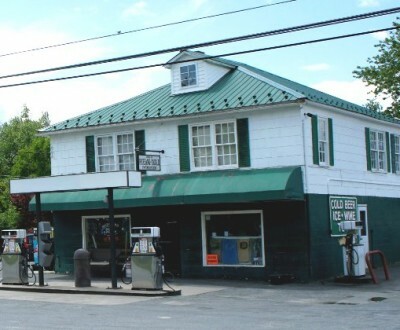 Oldest continually operated shop on the Island offering road and marine use fuels, propane, fishing tackle, drinks and snacks. 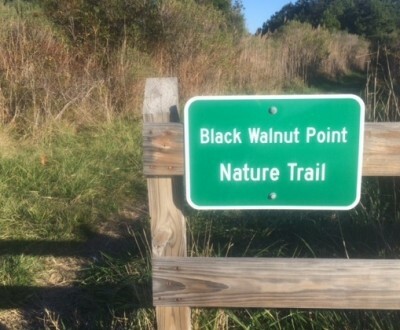 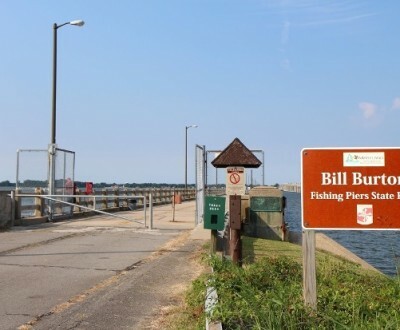 Located on Maryland’s Eastern Shore of the Chesapeake Bay between St. Michaels and Tilghman Island. 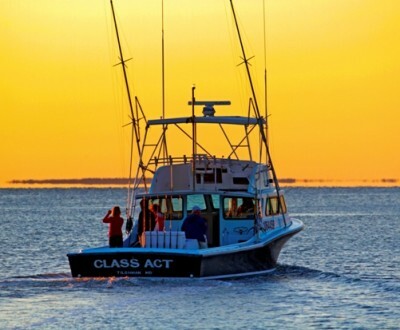 Come join us in our island like setting and watch our spectacular sunsets. 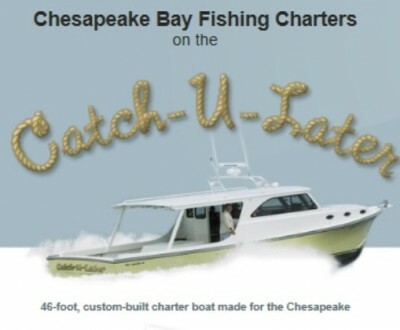 Fish or cruise the Chesapeake Bay and its tributaries with Captain Gary Bramble. 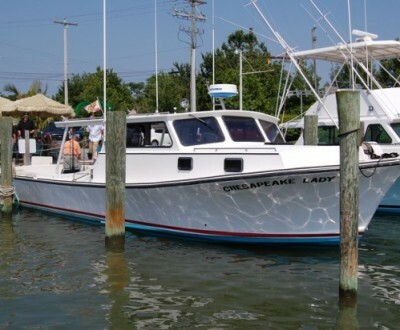 Fishing charters for the whole family on the Choptank and Miles rivers aboard a 32-foot sport fishing vessel.